Developer Niantic has just announced a new update for Pokemon GO, which brings the option to track players' activity without having the app opened. The update comes in the form of a software kit called Adventure Sync, Niantic's proprietary Real World Platform gameplay system. 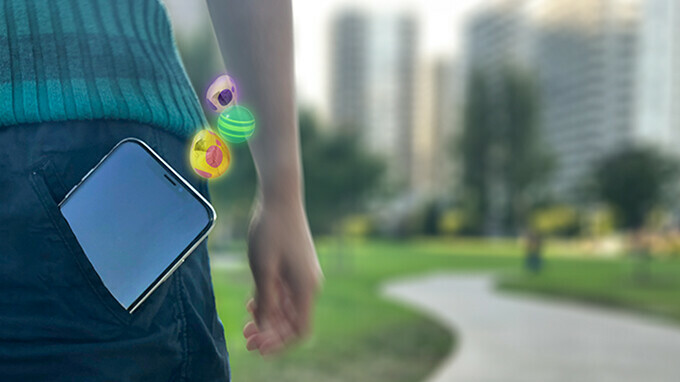 The Adventure Sync is being implemented in Pokemon GO to offer players the option to record their steps with just the phone in their pockets. The new gameplay system syncs in the background with iOS HealthKit and Android Google Fit, which will allow players to access a weekly summary that shows the distance traveled on foot and other stats, including burned calories or steps counted. Niantic plans to allow Pokemon GO players to replace many of the features offered by a smartwatch or a fitness band with its app while awarding them with in-game rewards at the same time. Trainers who enable the new Adventure Sync option will receive “some big rewards,” including Candy or Eggs hatching more efficiently. In addition, Trainers will be offered the chance to participate in weekly milestones for walking that will reward them for their hard work. The Adventure Sync system will be rolled out to Pokemon GO players soon.